Actually, I’m hoping that you all will support a great cause. Easter Seals-United Cerebral Palsy Stepping Stones Children’s Center in Sanford is having a Family Carnival this Saturday, the 19th of July, in an effort to raise an estimated $33,000 for an inclusive playground surface. There will be rides, games, a dunking booth featuring the Lee County Sheriff (Tracy Carter) and some local ‘celebrities’ and attorneys, including BBE. 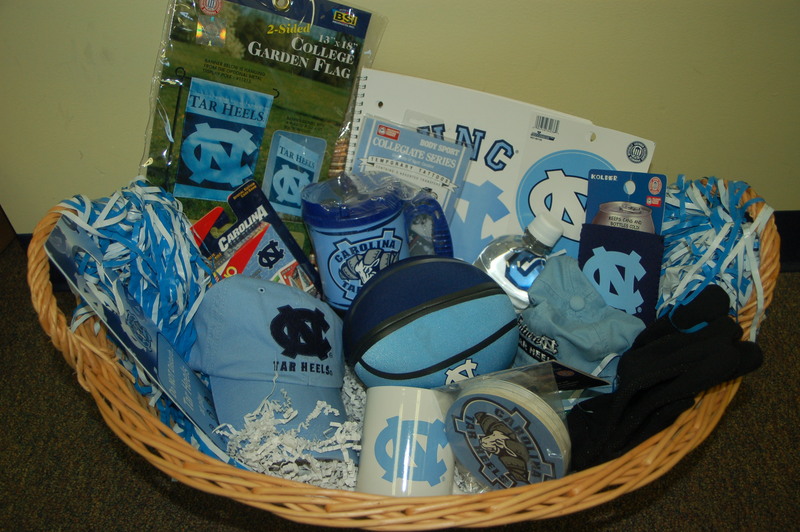 There will also be a silent auction featuring 25 different items and themed baskets, including a Carolina basket. NC Childcare regulations require a soft surface, like mulch, around playground equipment to prevent injury in the event of falls. Unfortunately, mulch presents a problem for many children with disabilities who crawl or are in wheelchairs, as the mulch impedes access or can cause problems from splinters to choking. Stepping Stones would like to install a poured rubber surface that would allow access for ALL their children. They need your help. Please come out to the carnival (click here for directions) or visit http://steppingstoneschildrenscenter.wordpress.com/ for more information or to donate to this worthy cause.